And getting there is a significant percentage of the fun! 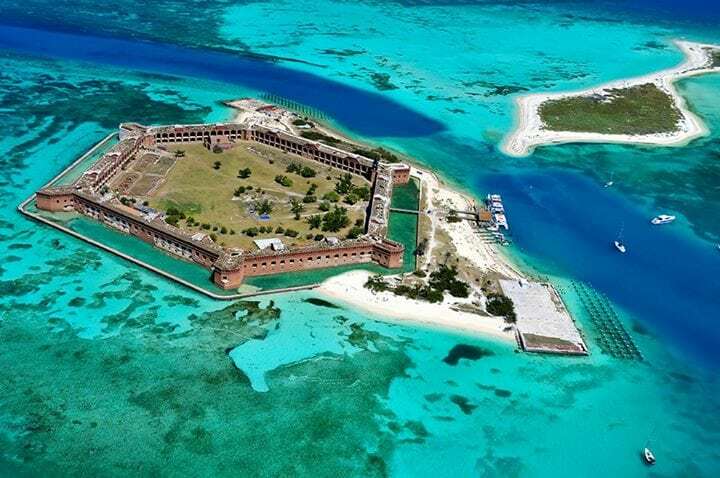 Happy 25th anniversary to the Dry Tortugas National Park! Today marks a quarter century since its NPS designation Oct. 26, 1992. It is one of two national parks in the #flkeys.